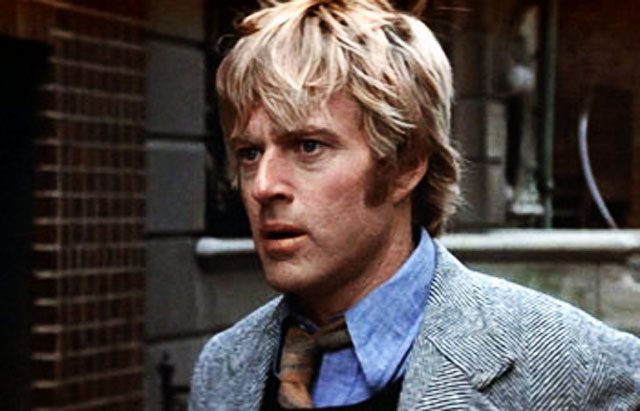 By now, I'm sure there's no question how much I admire classics from fashion in film as well as how much they have influenced my own aesthetic. 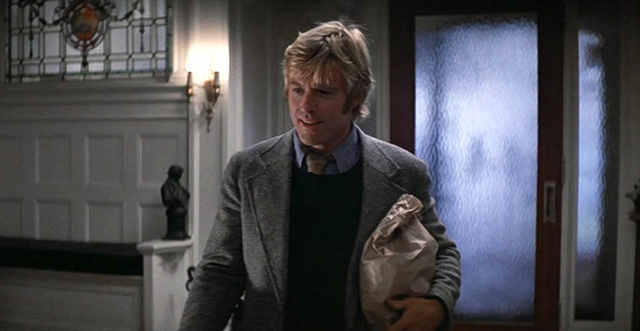 And in my most recent article on Steve McQueen in 1968's The Thomas Crown Affair, it should be evident that I am as much a fan of men's style from classic cinema as I am of the women's. 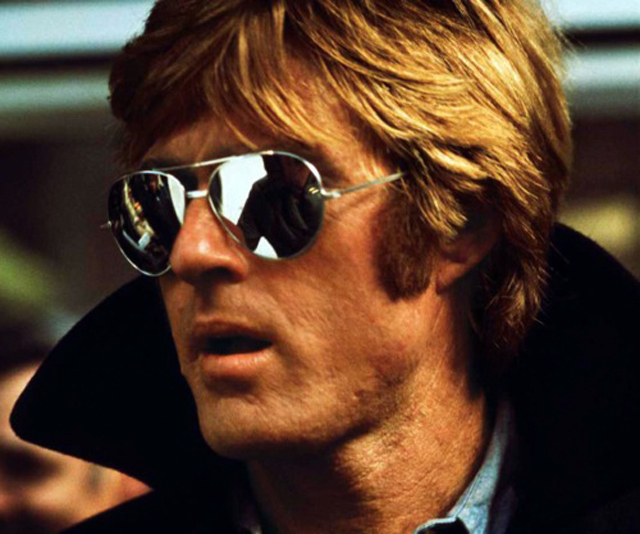 This includes the likes of American icons like Cary Grant on the more formal side of the spectrum to McQueen and Robert Redford on the more casual side. In a desire to share my own take on American classics for both men and women, I have recently joined forces with designer Alan Chan to create Time & Silence. Our clothing line is one that is classic yet contemporary...very much the essence of California casual cool. We focus on timeless design using only the highest quality fabrics (often limited) along with meticulous construction so that our clothing is not only guaranteed to last, but to become better and better with age. 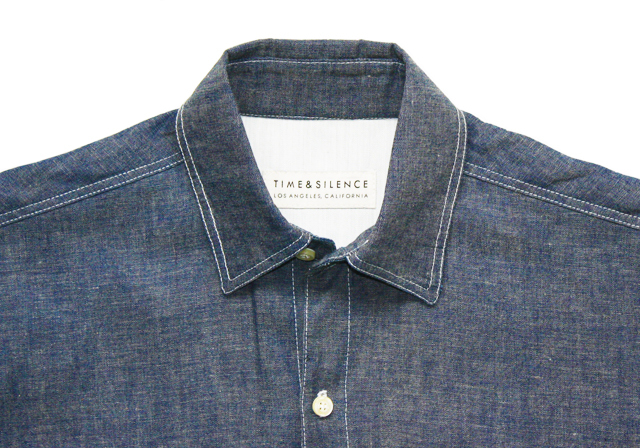 We've launched the Time & Silence collection with Men's Shirting in fabrics like linens, flannels, and selvage denim. 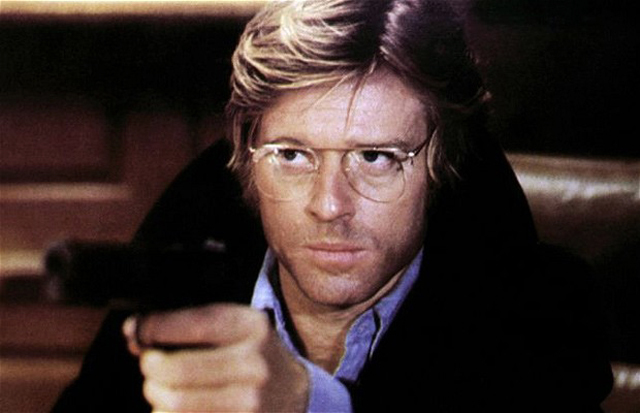 Our Selvage Denim Workshirt, in fact, feels a lot like Redford's key piece in 1975's Three Days of the Condor (below). We will be unveiling other classics for men in the next couple weeks, including a Wool Peacoat that also evokes his iconic American style. 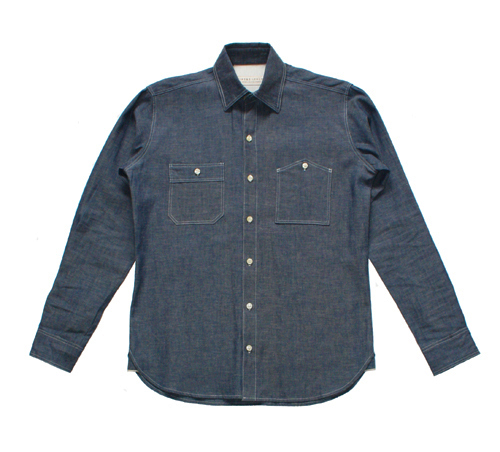 And fear not, ladies...shirting, denim, and outerwear for women will also be among the pieces added to the store soon. Dresses, too! So now you can continue to get great vintage from GlamAmor and find originals in a wide range of sizes from Time & Silence. I'll make announcements from time to time on GlamAmor about the line, but be sure to follow Time & Silence on Facebook and Twitter for news and updates when new arrivals hit the store. 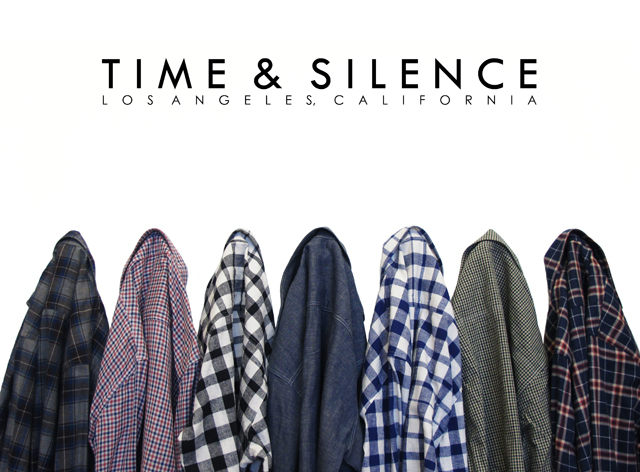 For those of you in the Los Angeles area, we currently sell the men's shirting at Glory Sales & Service in Hollywood in addition to our online store. Don Draper himself, Mad Men star Jon Hamm, is already a customer and fan of Time & Silence. Hope you will be, too! Isn't this super cool???? I've always thought a man in a softly faded denim shirt was the essence of male coolth...congrats on a new endeavor I'm sure will be a huge success!!! 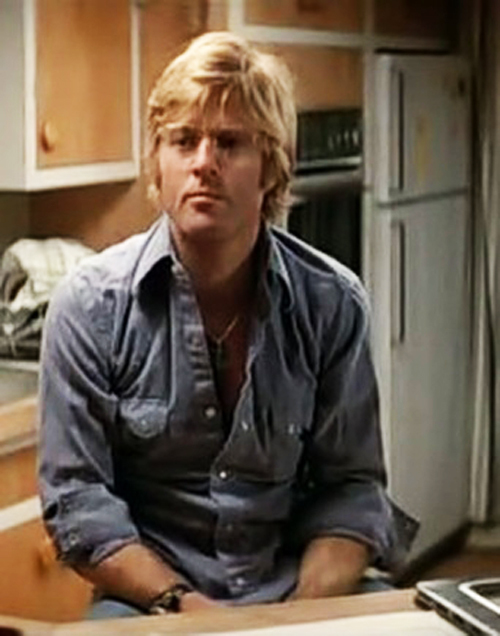 LOVE the Redford look!